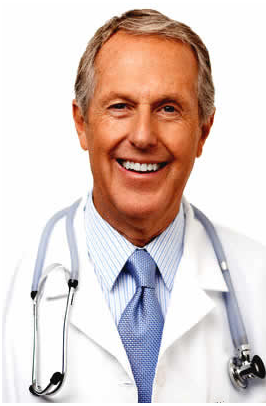 I have breast pain, pressure on ovaries, hair loss, tired – need second opinion? My husband and I have been trying to conceive for the last 4 months. The last 2-3 months I have had breast pain (mostly on my right breast but some on the left, feeling more deep in the tissue and closer to the side of my breast). I have also had dull pressure on my ovaries that comes and goes; mostly on the right but some on the left. I went to the gynecologist recently and she did an exam of both without any concern. I currently take a prenatal about two months ago started taking an iron supplement and fish oil supplement. I have also noticed increased hair loss and I have always been one who is always tired (I am not pregnant)??? 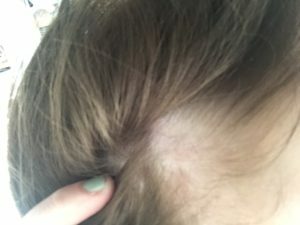 I’m 19 and losing my hair…why? I’m a female, 19, and over the last couple of months my hair has started to thin a lot at the front. Sometimes is happens to where a small patch is nearly bald. I have tried everything to stop it from happening but nothing as worked. Why is this happening?